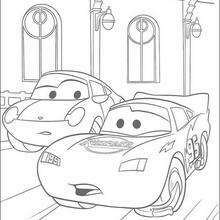 Sally Carrera is Lightning McQueen's girlfriend in the Pixar animated movie Cars. 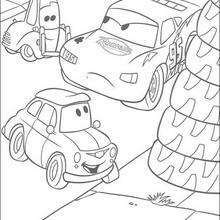 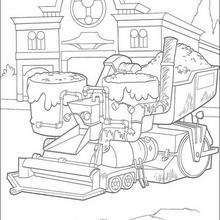 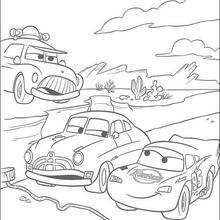 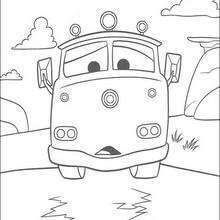 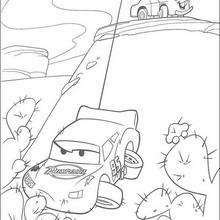 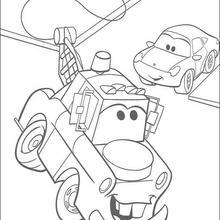 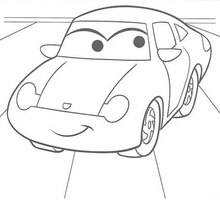 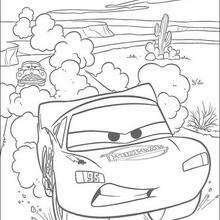 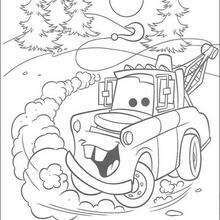 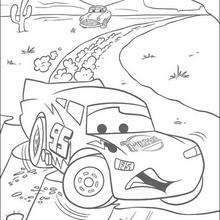 Color Sally Carrera coloring page and her Radiator Springs friends in this section with the interactive online coloring machine or print to color at home. 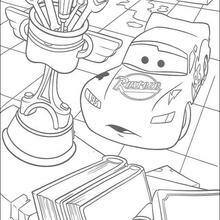 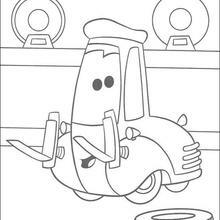 You will discover a kingdom of Disney coloring pages and activities to enjoy from Hellokids.